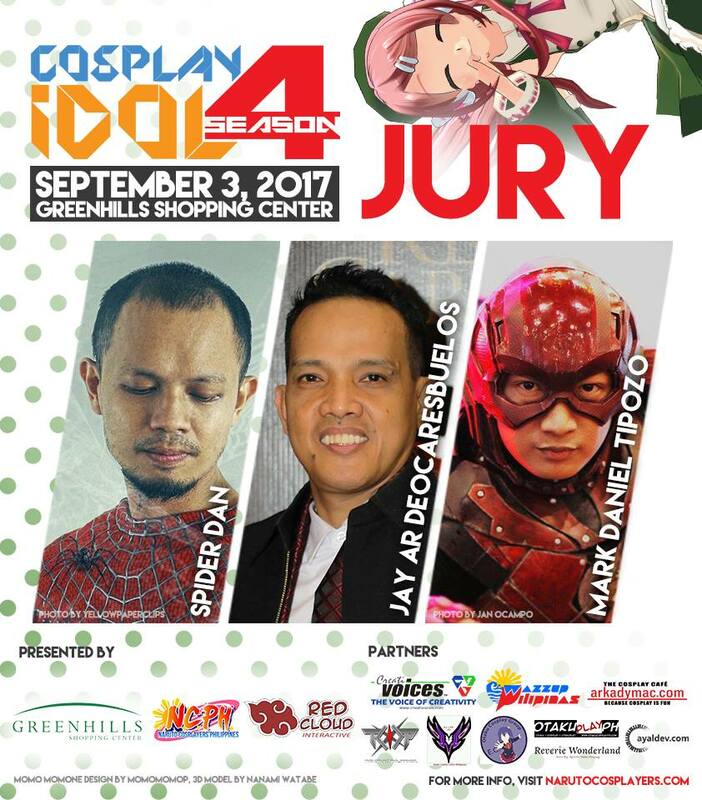 Cosplay Idol Season 4 goes to Greenhills Shopping Center on September 3, 2017. The very successful cosplay performance and talent search brings the second leg of the eliminations to one of the country’s known malls for gaming, collectibles and more. Five cosplayers will again have the chance to join the finals on May 2017. 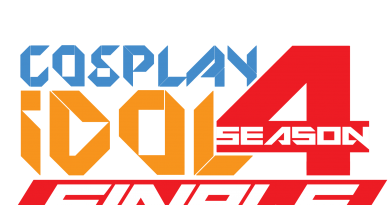 Cosplay Idol Season 4 at Greenhills will have five categories with each winner receiving Php2,500 in cash. 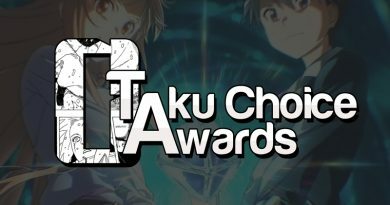 Categories for this leg are: Best Anime, Best Toys and Games, Best Mecha and Armor, Best Child and Best Movie and Comics. The organizers are encouraging participants to do some modification to their costume since Season 4 will focus more on knowing the cosplayers. Each judge now has the capability to send one contestant to the finals when he press the magic buzzer. The jury for this leg of the competition includes veteran cosplayers like Spider Dan, JayAr Buelos and Mark Daniel Tipozo. Spider Dan is very popular for his spiderman cosplays and a bunch of other characters. This member of Kiko Machine Band is not only cosplaying during conventions but also outside of cons and in everyday situation. JayAr Buelos, the father of the mecha-kid Izaiah Luke Buelos returns as a judge for Cosplay Idol. His son, Izaiah is the Cosplay Idol Season 2 winner and among the finalists of Season 1. Expect him to be very cool as a judge. Mark Daniel Tipozo is a well known costume crafter making costumes of Wonder Woman, the Flash, Batman and more. He had created dozens of costumes already which had been showcased during conventions, television shows and more. Cosplay Idol is a combination of cosplay performance and show of real talent by the competitors. We greatly encourage cosplayers to modify and make your costumes as cool as possible as long as it retains the character and it can be seen as the character. Be awesome. EACH COSPLAYER WILL BE GIVEN 2 MINUTES TO PERFORM. 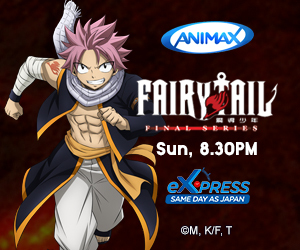 All category winners will be selected to compete for the Cosplay Idol Season 4 Finals TO BE ANNOUNCED SOON. Cosplayers can either be INDIVIDUAL, DUO or GROUP. There is no restriction to the number of members for a group cosplay entry. You can pre-register by filling out the form below. Maximum number of human props shall be three (3). A 10 point deduction will be made for every minute in excess. There will be a timekeeper assigned at the event to monitor this. Acceptance is on a FIRST COME-FIRST SERVED basis. 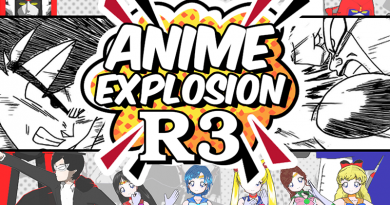 For Full mechanics of Cosplay Idol Season 4 please visit the Season 4 Facebook Event Page. Although you can register during the event we recommend that you pre-register below so that we can make preparations for your cosplay. 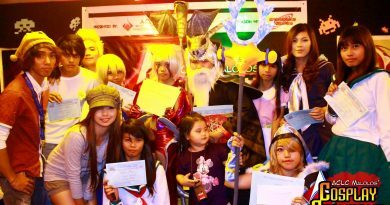 Congratulations to the winners of ACLC Cosplay Showdown!